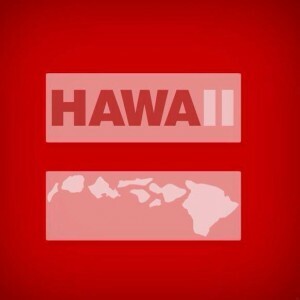 After watching testimony from the past couple days on the SB-1 Hawaii Marriage Equality Act of 2013 I ended the night screaming at the television with an elevated blood pressure. While supporters of SB-1 gave testimony that was factual and heartfelt stories of love and hope, the opponents were filled with hate, ignorance, and one too many accounts of wrong information. 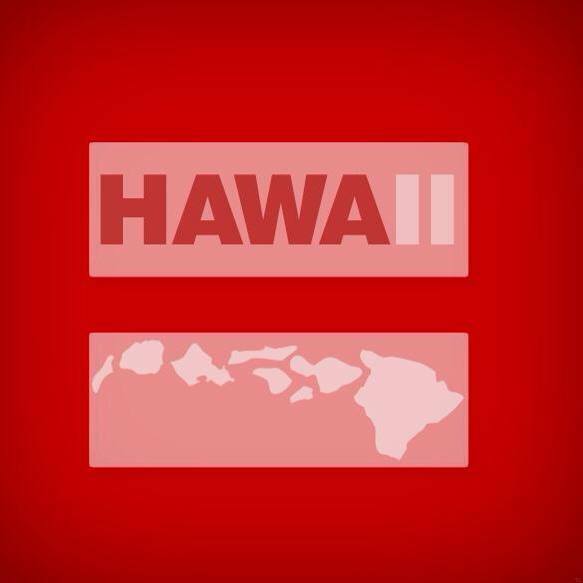 Watching the supporters testimonies I cried for the thousands of Hawaii residents who are unable to marry their life partners and share the same rights as me and my husband do. I ached for the thousands of LGBT out there who are wishing for the chance to be able to walk down the aisle at their wedding in front of their families and marry the one they love one day. I hurt for those who have faced monumental hardships with their life partners and were not lawfully able to do something in times of death or other adversary. My name is Taryn Fowler and I strongly support SB-1 and marriage equality. I am a female, Asian American minority, married, and in a biracial relationship. I got married 3 years ago, and I took for granted my right to do so. Why do I have the right to vote and be treated equal? Because over the years our country has made changes in our laws to support justice and equality. Everyone who walks on this earth knows someone who is gay, lesbian, bisexual, or transgender: family members, friends, neighbors, co-workers… I challenge people who are opposed to this bill to look those people in the eyes and tell them that you are better than they are, and that they don’t deserve the rights that you have. Tell them that they don’t deserve to enter into the bond of legal marriage are not allowed the same rights as you. Opponents of this bill, you wouldn’t be able to do this because you are no better than they. We are all human, we are all Americans, and we should all be treated equal. Religion does not play a role in this debate, period. Religion is being used as a shield of ignorance. This is not a gay issue, a religion issue, but a human rights issue. “I have a dream that my four little children will one day live in a city where they will not be judged by the color of their skin but the content of their character.